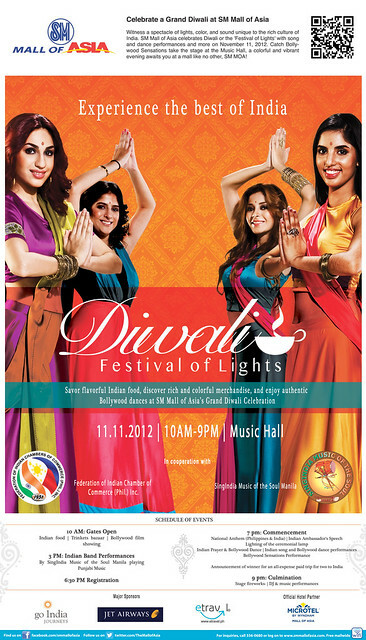 Posting a print ad I shot for coming out this weekend for Diwali. Shot with Nikon. HMUA by Peach Roderno. Stying by Daryl Shannon.